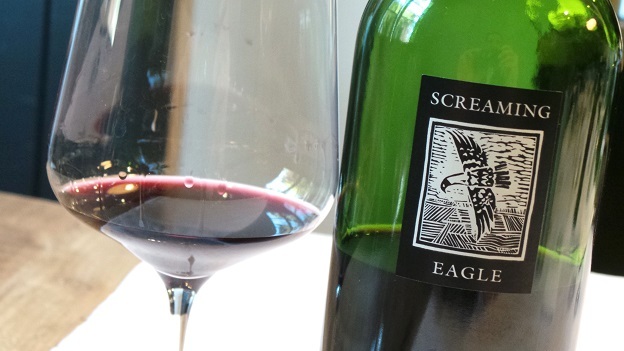 What a treat it is to taste the 2007 Screaming Eagle. As exquisite as it has always been, the 2007 captivates all the senses with its exotic bouquet, resonant fruit and silky, generous finish. There is plenty of vintage 2007 showiness, yet the wine needs time in the glass to fully open up and reveal the full breadth of its stunning beauty. At once light on its feet yet rich and expressive, the 2007 Screaming Eagle shows why this Oakville sight is so revered. Pomegranate, sweet red cherries, roses and lavender are some of the many notes that are woven into the utterly exquisite finish. Readers who have an opportunity to taste the 2007 should not hesitate, as it is simply mind-blowing. 100/Drinking window: 2015-2027.